Top 10 Elliptical Machines that are one of the best Cardio Machines that boosts you immune system. 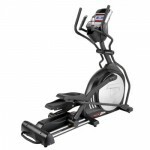 Here are some elliptical brands that are listed among the Top 10 Ellipticals Brands 2015 by Toughtrain.com. This brands are listed according to factor like its popularity, pricing, warranty, features etc. 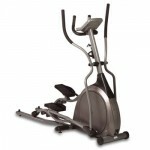 The elliptical of this brands are widely accepted and appreciated by its users. Precor is a leading brand which builds premium commercial fitness equipment for workouts that feel smooth and natural. Their professional gym equipment is chosen by fitness clubs, hotels, spas, and individual exercisers in over 90 countries across the world. 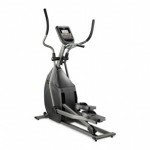 Treadmill, Ellipticals and Exercise Bikes are the major products of this brand. Sole fitness equipment manufacturers basically provide fitness equipments for hotel use and working with Omni and Hilton Group of Hotels for the past few years. Sole Fitness has been providing exercise equipment to North America for decades and has been the fastest growing brand in the US and Canada the last 5 years and counting more. 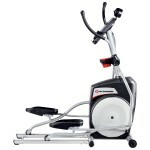 Treadmill, Ellipticals and Exercise Bikes are the major products of this brand. Smooth Fitness is one of the top online retailers of treadmills, Ellipticals and home fitness and exercise equipment since 1996. 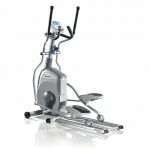 Smooth Fitness exercise machines include Ellipticals, exercise bikes and treadmills home gyms. 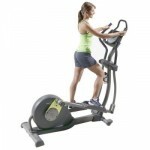 Smooth Fitness is one of the largest online retailers of home fitness equipment. Diamondback Fitness is technically made to overcome all the issues related to health and the fitness products help to overcome all the problems. 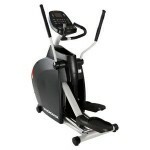 Ellipticals, Uprights, Recumbent bikes are some of the major products of Diamondback Fitness. Diamondback products have modifiable features from top to bottom ensure all body types can pursue their fitness goals in comfort. Horizon Fitness has a great brand value in the market and provides commercial-quality home exercise equipment. The entire range of treadmills, elliptical trainers, exercise bikes and functional strength training home gyms is designed to deliver the comfort, control and convenience you need to achieve the goals of your fitness program. Pro-Form is a production from ICON Health and Fitness and its came into existence in 1977, as the world’s largest marketer and manufacturer of fitness equipment, with a heritage of transforming the industry with innovative products. Treadmill, elliptical, gym equipments and healthcare products are manufactured by Proform Fitness. VISION equipment is manufactured by Johnson Health Tech, a core partner of the VISION Foundation. 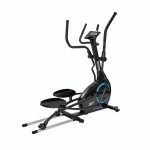 This brand offer a complete line of home fitness equipment; including treadmills, Ellipticals and exercise bikes, and make the user find the perfect fitness solution for any budget for him or her. The company is based in Taiwan and is one of the industry’s fastest growing fitness equipment manufacturers. Reebok Fitness is ISO 9001 certified company and a part of the ICON health and Fitness. 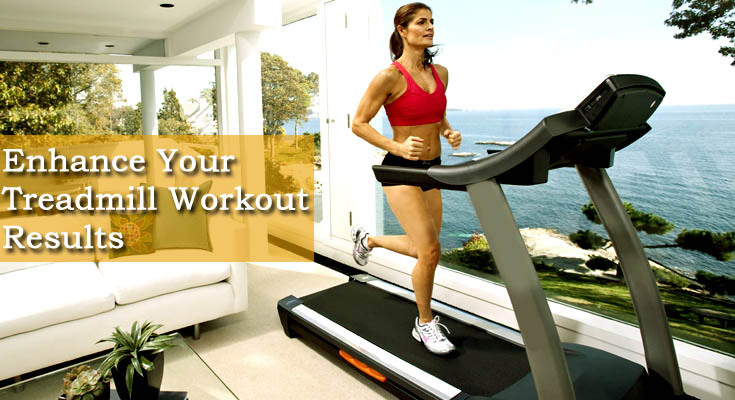 Treadmills, ellipticals and home gyms are the top products of Reebok Fitness. The Nautilus is such a brand which built treadmills which are engineered with a gym-inspired design that lets you enjoy running or walking on a remarkably comfortable surface that’s easy on your feet, ankles, knees and hips. 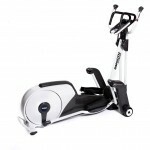 Home gyms, treadmills, ellipticals exercise bikes etc are the major products of this brand. Schwinn is an American brand, and a leading brand of bicycles, recreation products which also manufactures home and commercial fitness equipment. The brand is on advancement of fitness technologies, and has been an crucial player in revolutionizing bicycling and fitness around the world. 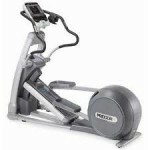 Treadmills, ellipticals exercise bikes etc are the major products of this brand.